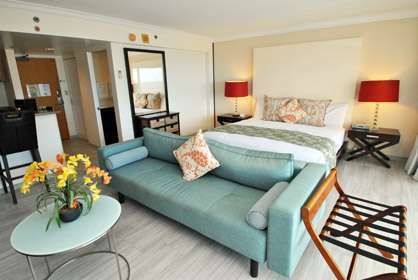 This unit has 1 king bed and has a double size sofa bed. Full kitchen, free internet and calls to USA & Canada. 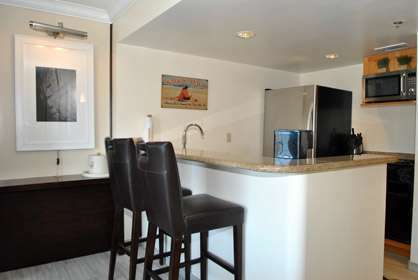 The condo just received in October 2015 a extensive remodel with all new tile floors, new modern bathroom and completely repainted with newer brighter colors. This renovated condo has the glamor of a 5* hotel room but it's yours for a fraction of the price. Just renovated in October 2015, this deluxe unit has a modern island feel and has been decorated with the highest quality materials. It includes a king bed that is like sleeping on a cloud, a new 2015 sleeper sofa, a new 42" flat screen TV/DVD player and a fully-equipped kitchen. So, if you want to eat out, or enjoy a relaxing meal from your own lanai....it's all about options. 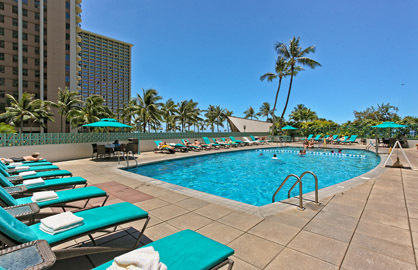 Ilikai 2116 - I loved the ease of booking the condo online. The condo exceeded my expectations. It was very clean and spacious. 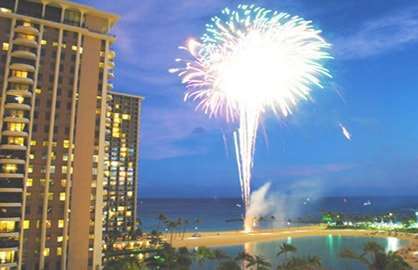 Great views of the beach and fireworks! The balcony was huge! I would definitely stay here again. 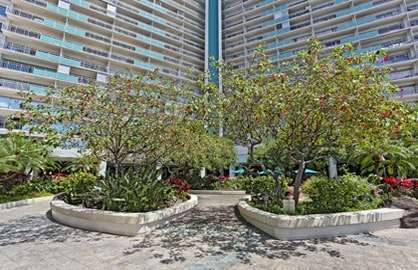 Ilikai 2116 - This condo was very pretty. The room was updated and felt clean. 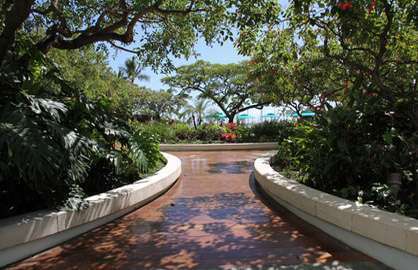 The lanai was private and had a pretty view of the ocean and lagoon next door. We enjoyed our stay. Thank you! 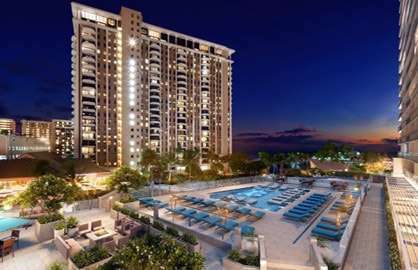 Ilikai 2116 - One of the best private condos at The Ilikai Hotel. We had a fantastic holiday. Very clean with magnificent views. 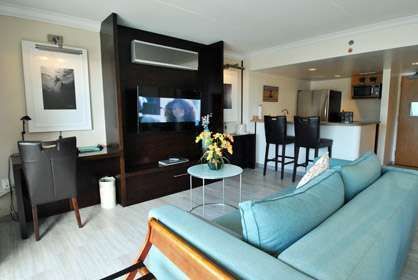 Ilikai 2116 - Apartment was everything we wanted, absolutely perfect. 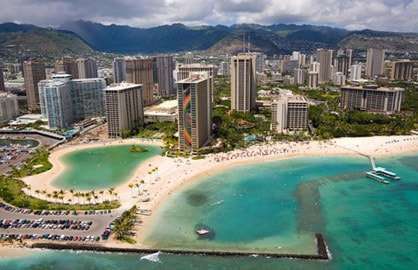 Loved the location and enjoyed the views and everything Waikiki had to offer. Would return to this apartment and recommend staying here. 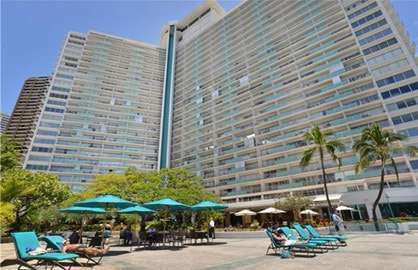 Ilikai 2116 - Excellent Overall - the apartment, location and booking arrangements. Ilikai 2116 - We had an excellent stay in Condo 2116 Oct 2016. Everything was as described on the website. Would love to stay again and have recommended to family and friends. 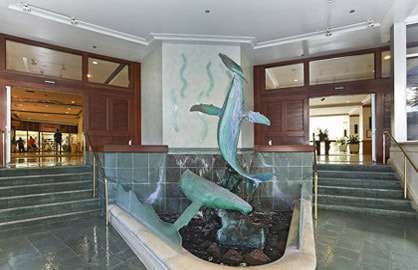 Ilikai 2116 - Had a wonderful time found condo to be lovely and clean and well presented. Great location to get around from. Thank you we will be back. 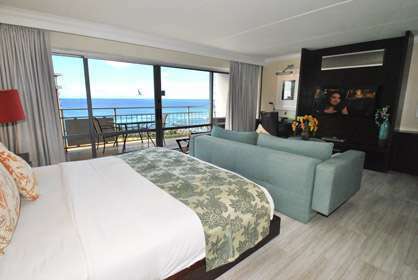 Ilikai 2116 - Lovely, well appointed apartment with superb views. 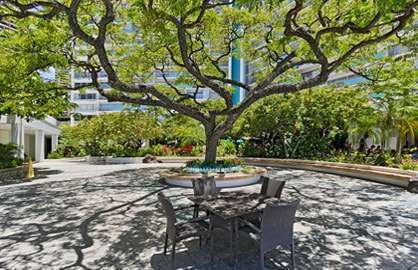 Good location in a quieter part of the town, yet very accessible. Great value. Very obliging owner - we appreciated being able to check in early in the morning. Excellent restaurant onsite with wonderful food - the best we had in Hawaii and excellent bar food. I would recommend this apartment. Ilikai 2116 - Nice place to stay. Convenient to everything. 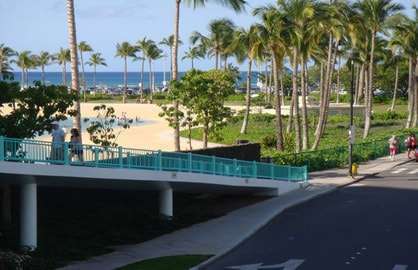 Lovely ocean views and we got to see the luau next door at the Hilton from the balcony. Big bed. Big TV. Good size fridge. Would stay in this unit again. 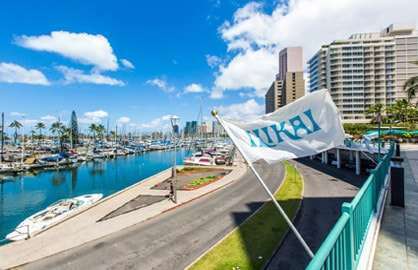 Ilikai 2116 - First timers to Hawaii. Fantastic view. Comfortable unit for two. Quality fittings but no dishwasher. Highly recommended. 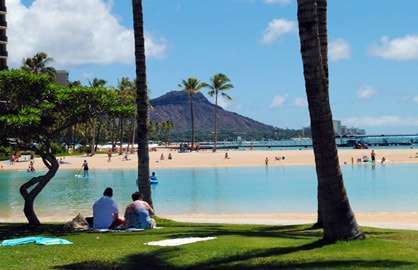 Ilikai 2116 - We had an absolutely wonderful time in Hawaii in December 2014. This accommodation is beautifully decorated and situated. I loved the views and everyone was very friendly. 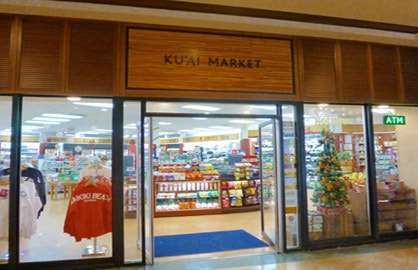 We stayed at the Ilikai Unit 2116 in September 2014, and it was great! We unfortunately had booked a whole week but got stuck in a hurricane, so we were delayed by 3 days. However, it was sitting there waiting for us and we are so glad we got 4 nights there. 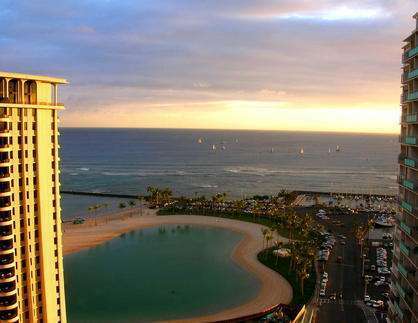 The unit was clean, nicely furnished, and it has amazing views both towards diamond head and of the Hilton lagoon and ocean. 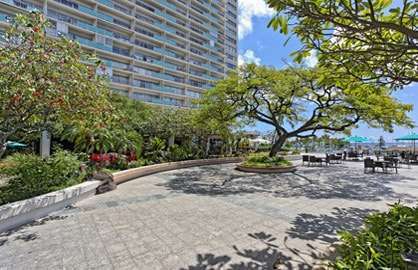 It was very close to amenities and restaurants, and a bit of a walk (10-15 min) to the core waikiki shopping areas. It was nice though to be a little removed from the hustle and bustle. The unit was fully stocked with all kitchen items, and towels etc. The washer/dryer down the hall was handy as well. There were no major issues we found with the unit, it was lovely! We rented a car and the valet people were very friendly and quick. There were no issues there. It was $28 for 24 hours. 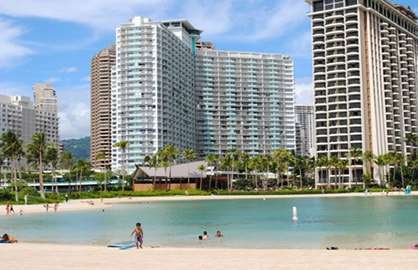 I recommend renting this unit, and using Waikiki Beach Rentals. They are friendly, helpful, and everything went very smoothly! 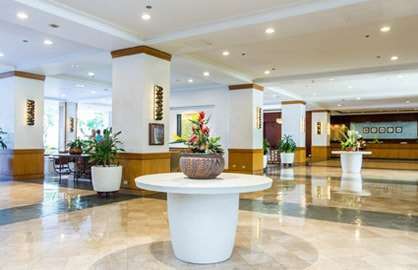 We thoroughly enjoyed our recent stay in your condo. 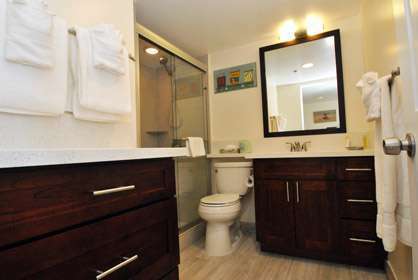 Well appointed, clean and perfectly located. 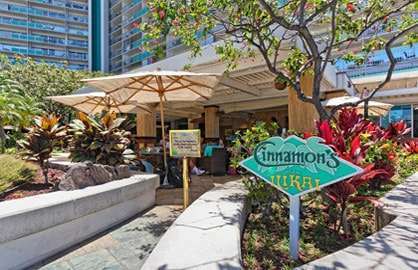 The hotel staff were very helpful and the Ilikai bar and Grill was a perfect option for snacks and drinks. Everything was within walking distance, shops, beaches, groceries and restaurants. The unit was well stocked with everything that was needed for our 8 day stay. Like others I would not recommend the restaurant at the top (Sarentos), many better options are available nearby. We will be back (hopefully soon). I was in Hawaii for a 9 day stay on a doctoral academic residency that required a ton of homework and my husband is a post-cardiac event patient so accommodations and amenities were essential. 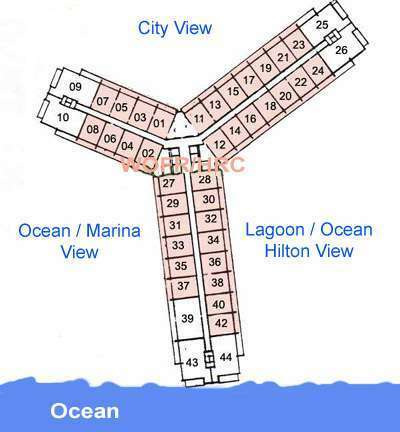 The condo provided a home away from home for us as it was soooo cozy and enabled me to cook all my husband's heart healthy meals along with being able to write papers and submit online to sound of the ocean with the sliding doors open. 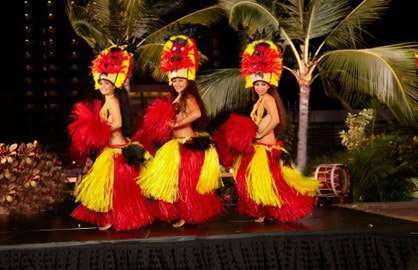 This in itself made our Hawaiian visit most memorable. My husband especially enjoyed the huge flat screen and couch as NFL and NBA games came on five hours earlier rather than late in night so he could sit back and watch them all afternoon. He also loved using a code door entry rather than key which provided us with an extra sense of security when we left the condo. I appreciated a blender in the unit as start the day with protein shakes that need to be blended. Also, the toaster was big hit as my husband loves toast with his fruit as a snack which makes it just like home. The deep tub was a hit after the all day tours, not to mention the nightly luaos we could view from our balcony. Thank you for your assistance for minor internet connection issues- my husband was able to work remotely during the day and I was able to submit my papers with ease. In the morning before class, we were able to take a run a few times around the lagoon just before sunrise (the sidewalk was lit) then do a water workout in the pool, met a few of the other residents and would love to come back to teach water aerobics for them, you already have the participation willing and waiting! 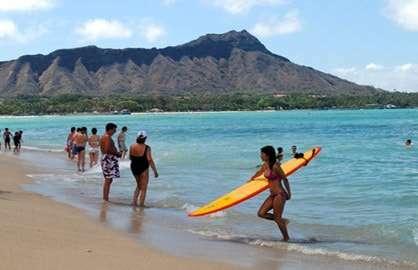 Cant wait to plan to return soon to the Ilikai. We googled the original Hawaii Five-O opening scene of the building, very cool!